I love mini erasers! 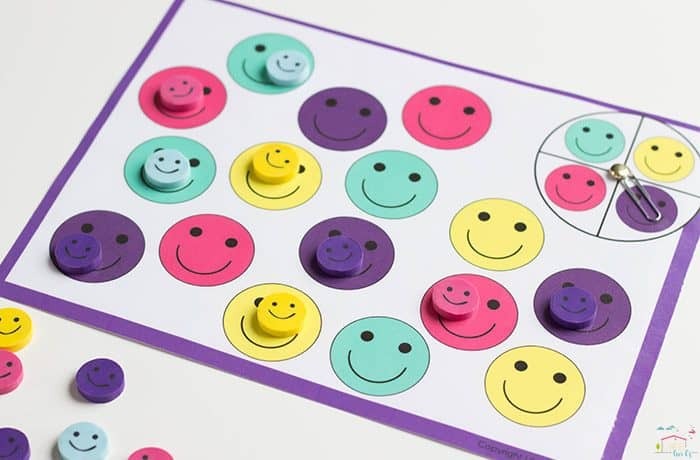 Especially these super cute smiley faces from the Target Dollar Spot. 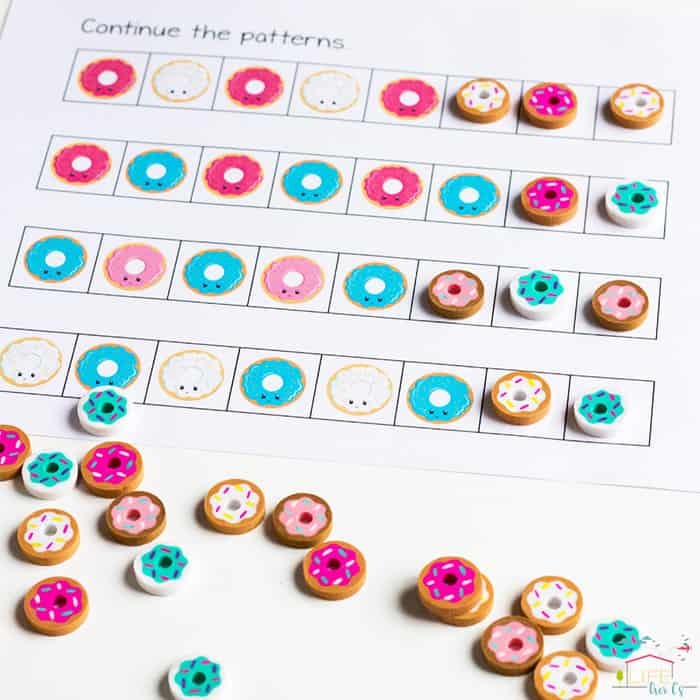 They were the perfect addition to our mini eraser collection! 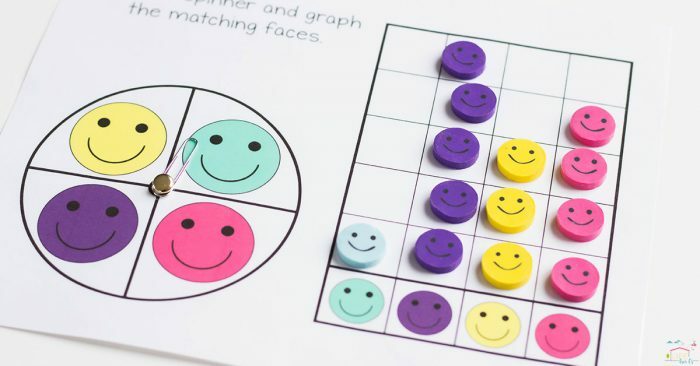 This smiley face mini eraser activity pack for preschoolers is a great way to use the mini erasers for learning. 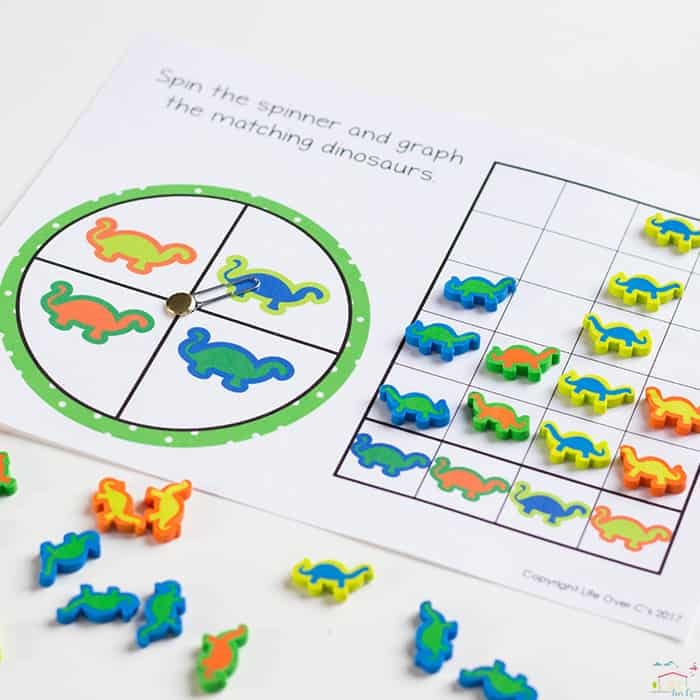 With ten-frames, matching, sorting, patterns and more this free printable pack is so much fun! 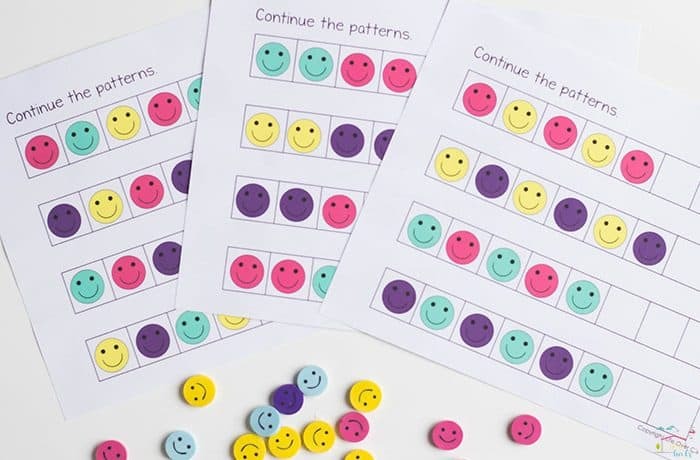 And no worries if you can’t find the erasers, I’ve included a set of printable smiley faces so that you can still enjoy the activities. 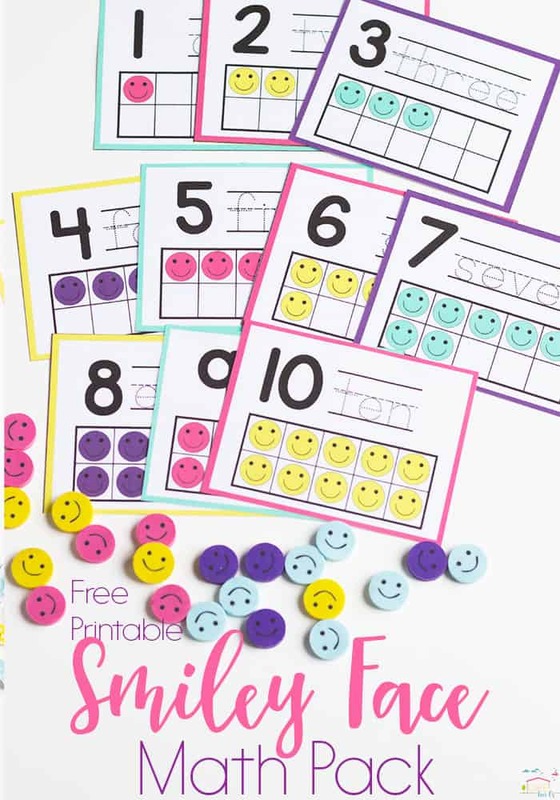 12 pages of fun smiley face math activities for your preschoolers! 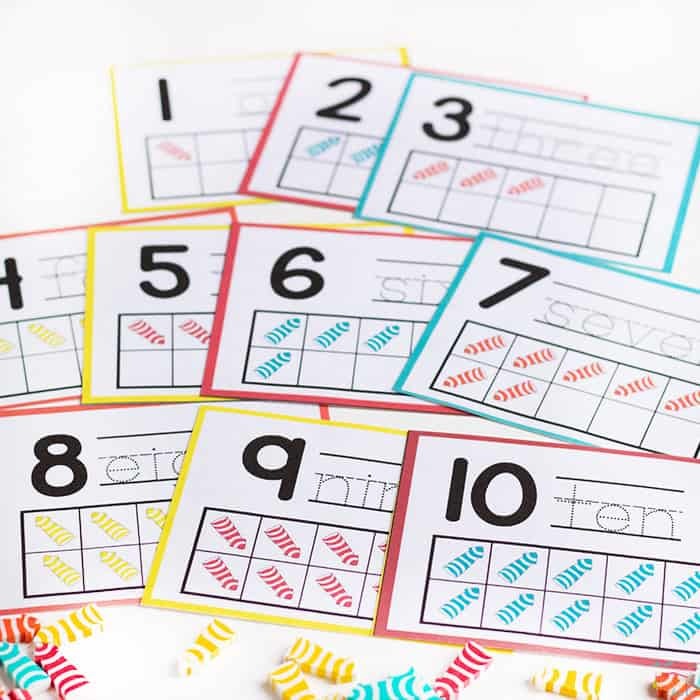 Use an erasable crayon or marker to trace the number words on each card. 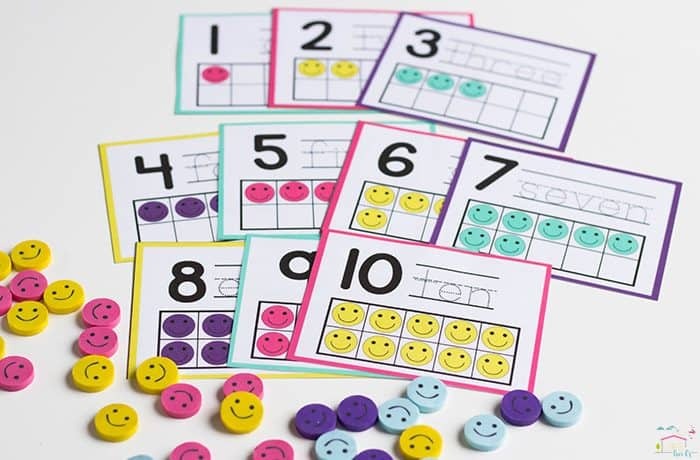 Then use the smiley face mini-erasers to count out the numbers as the kids cover each owl in the ten-frame. 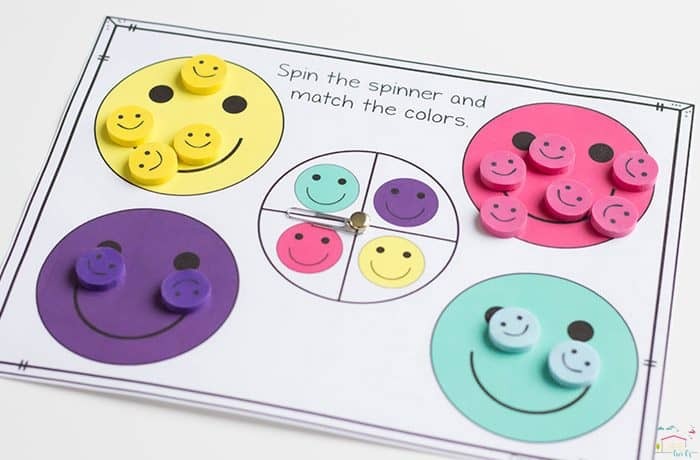 To play, spin the spinner and place a smiley face mini-eraser of the matching color on the correct smiley face. 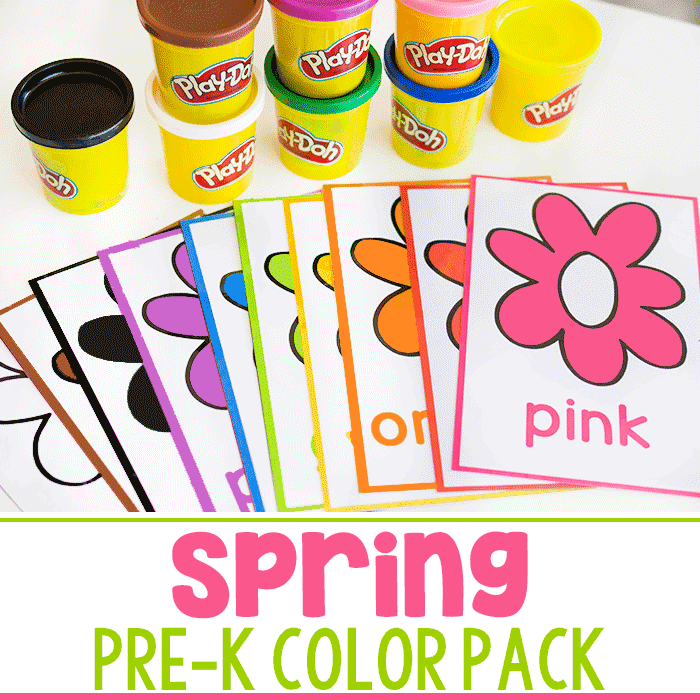 This is a great time to work on naming colors because they will have the opportunity to repeat them many times. 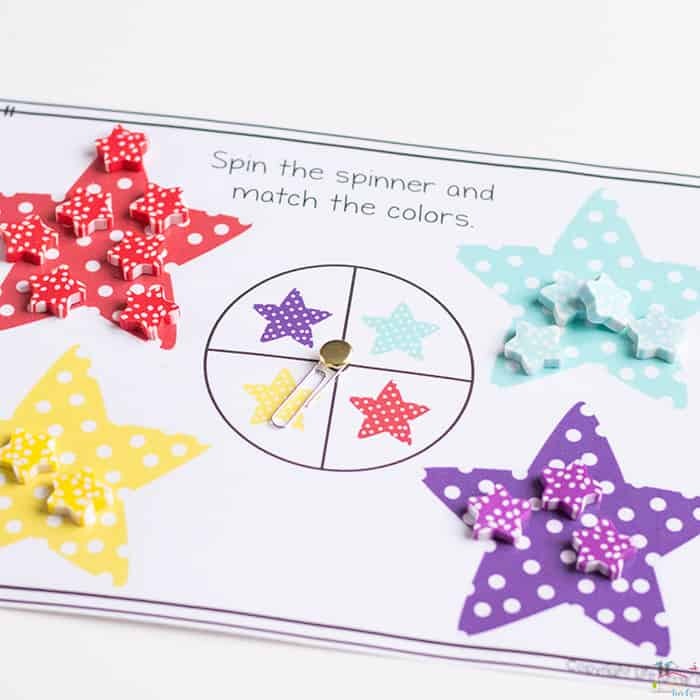 You can also work on counting when the child decides they are done spinning. 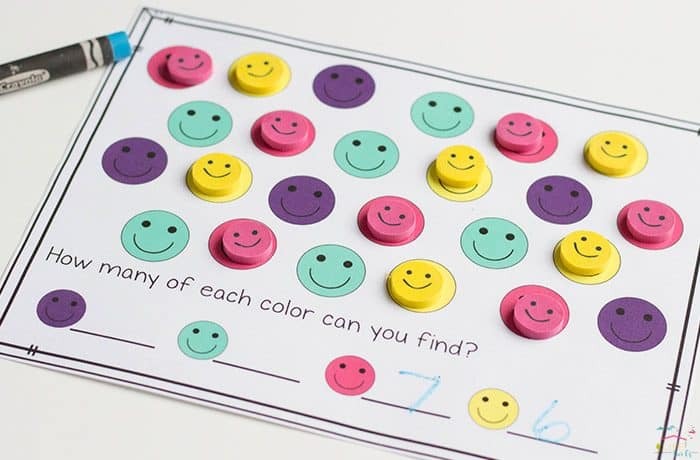 Count the smiley faces on each color and discuss which color has the most, the least or the same. 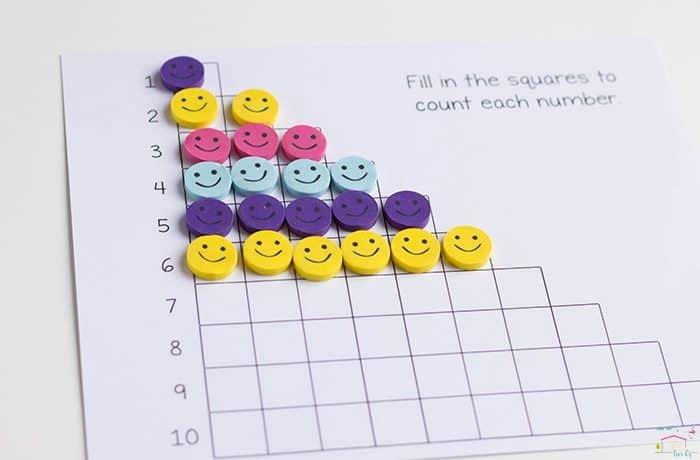 Spin the spinner and place a smiley face mini-eraser in the correct column on the graph. Continue until one of the colors reaches the top of the graph. This is another great opportunity to discuss more than, less than or equal. 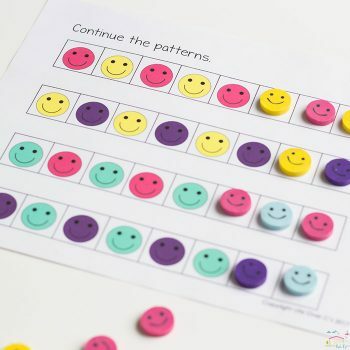 Use the smiley face mini-erasers as place markers as the children count each color of eraser. 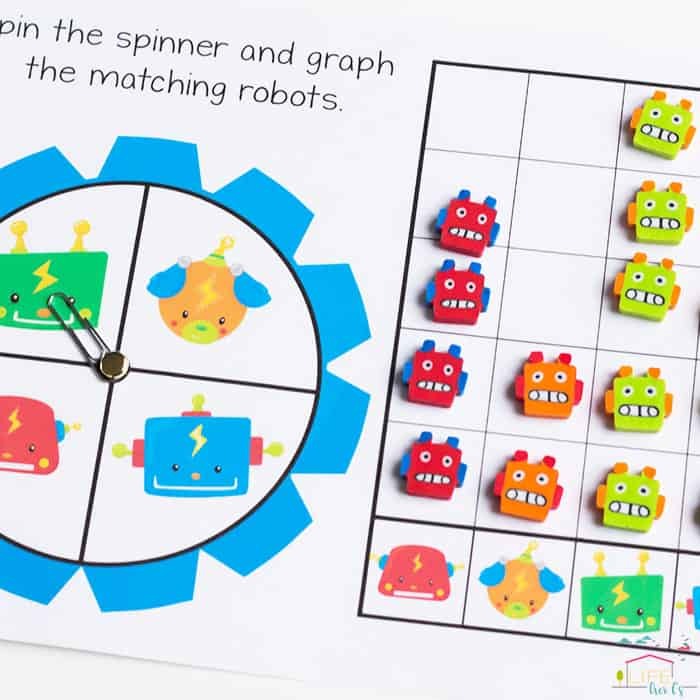 Cover the correct color of owl as the child spins the spinner. 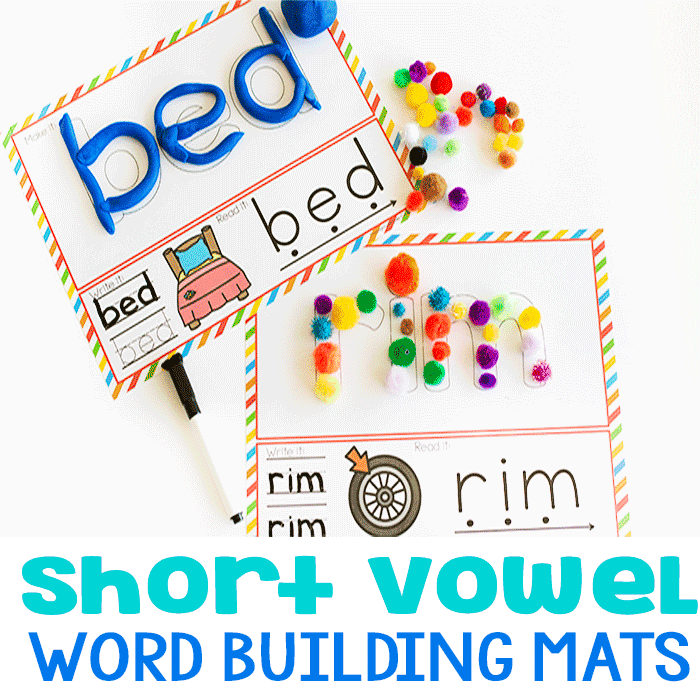 Such a fun way to learn about matching & colors! I know it has been a year, but have you seen these erasers anywhere else? 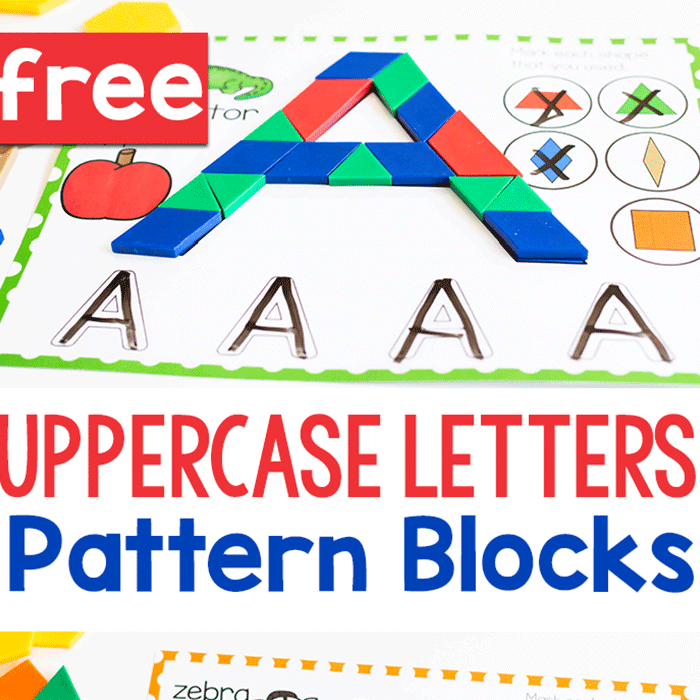 I can’t find any and I love these activities!